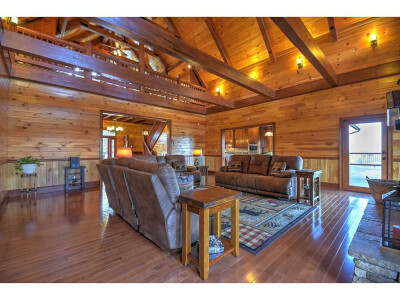 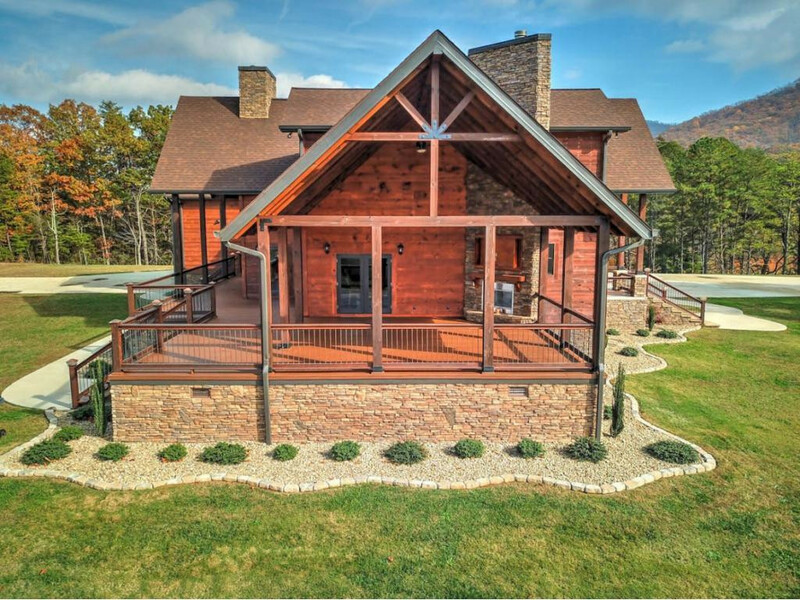 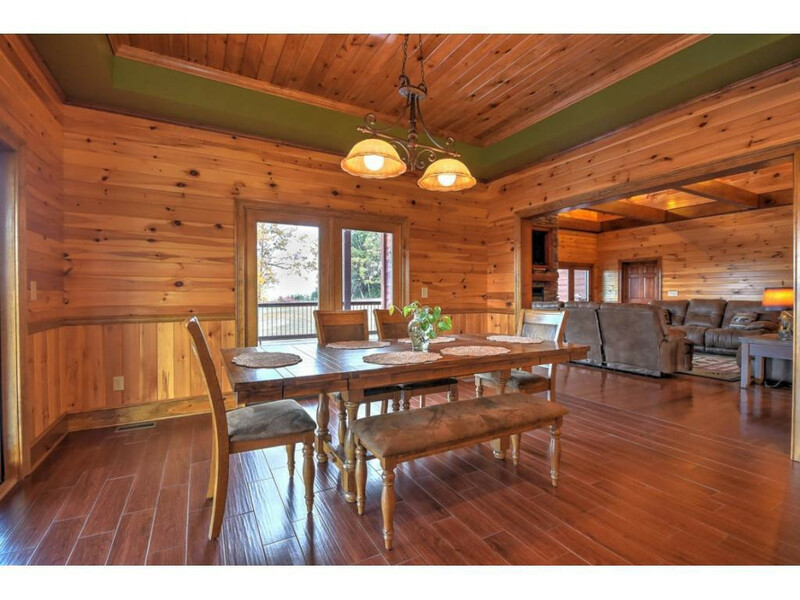 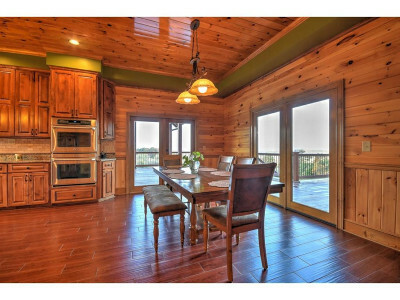 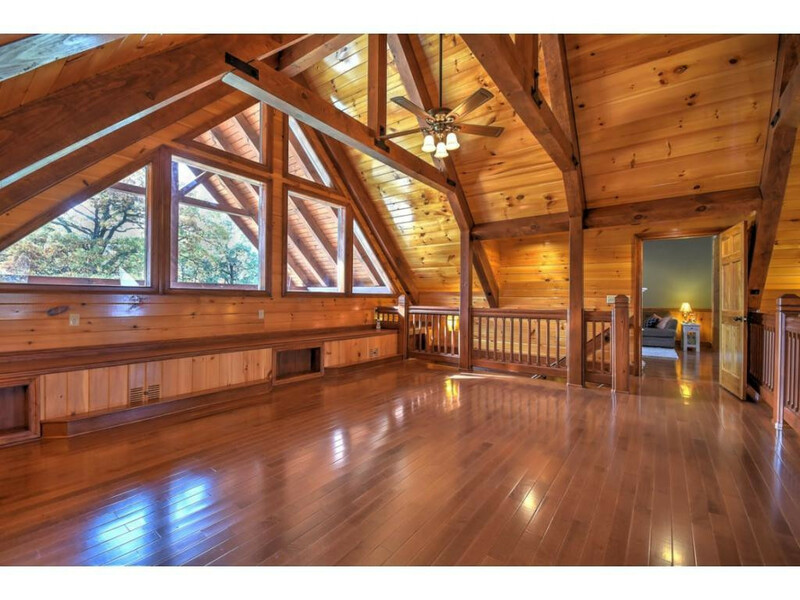 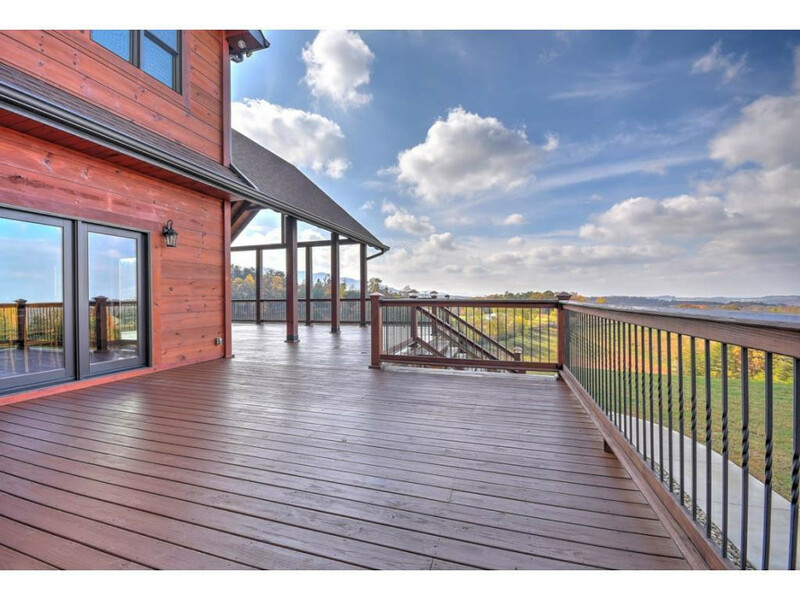 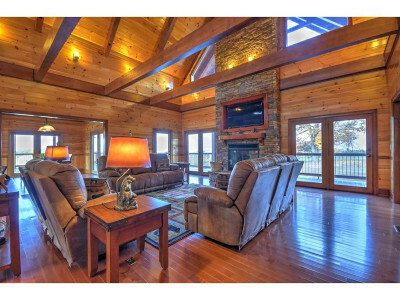 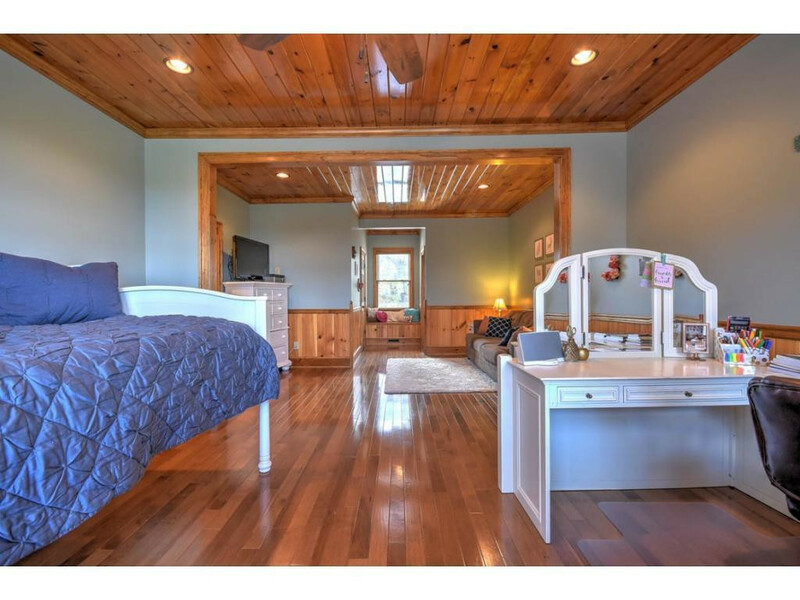 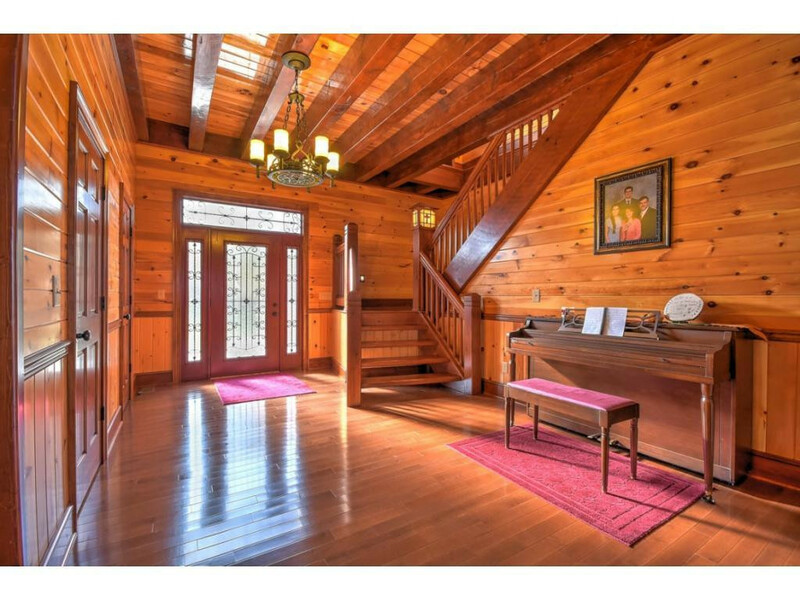 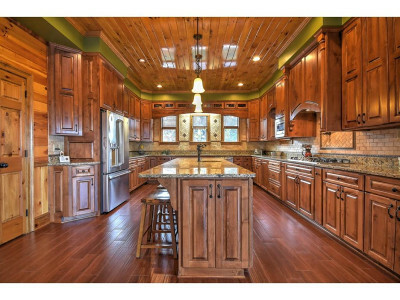 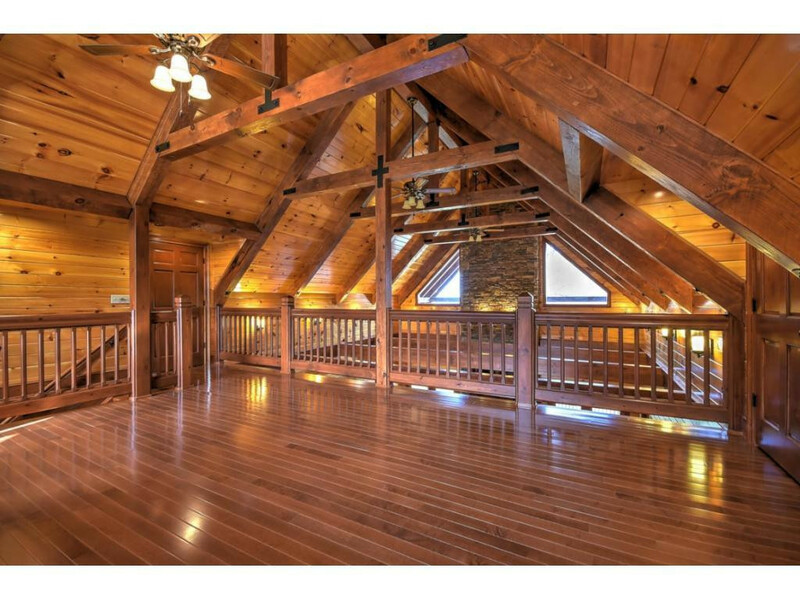 A natural mountain escape with 18.87 acres of pristine wilderness beauty nestled in the Appalachian Mountains of Northeast Tennessee with a panoramic view of Greene County and the picturesque mountain range! 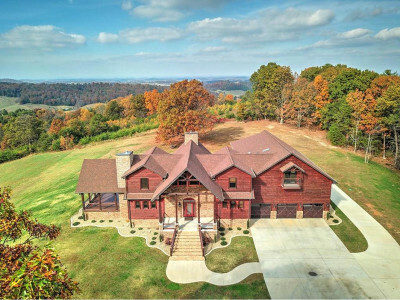 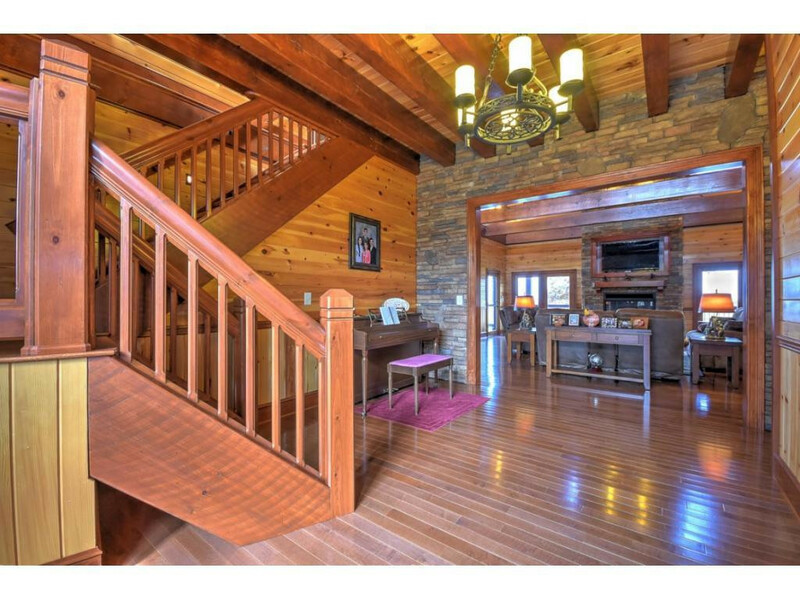 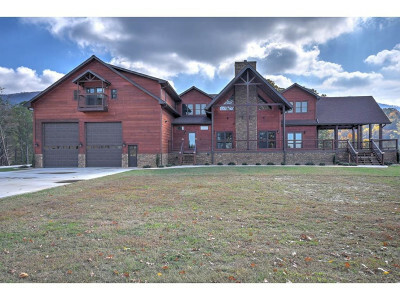 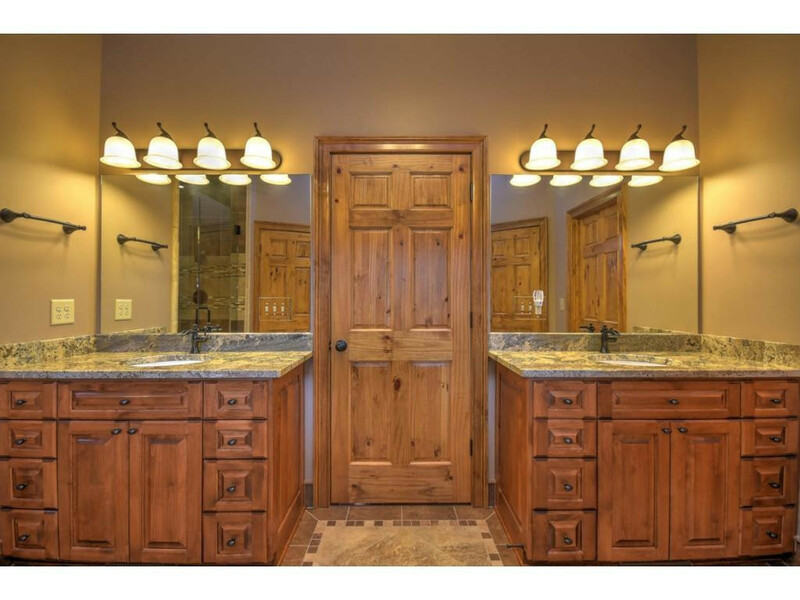 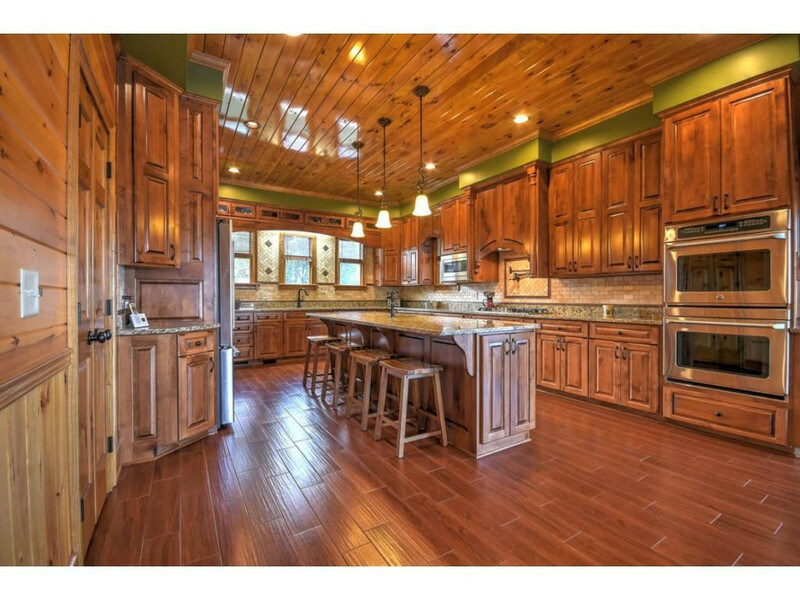 You will be absolutely amazed by the workmanship displayed in this unique home, beginning with the dramatic 26 ft stone fireplace, exposed solid wood beams in the living room, stunning maple and hickory hardwood flooring and a custom hand carved staircase. The gourmet kitchen features alder wood cabinetry, 9 ft island, granite counters, 2 convection ovens, gas cooktop, touchless faucet, reverse osmosis, and large walk-in pantry. 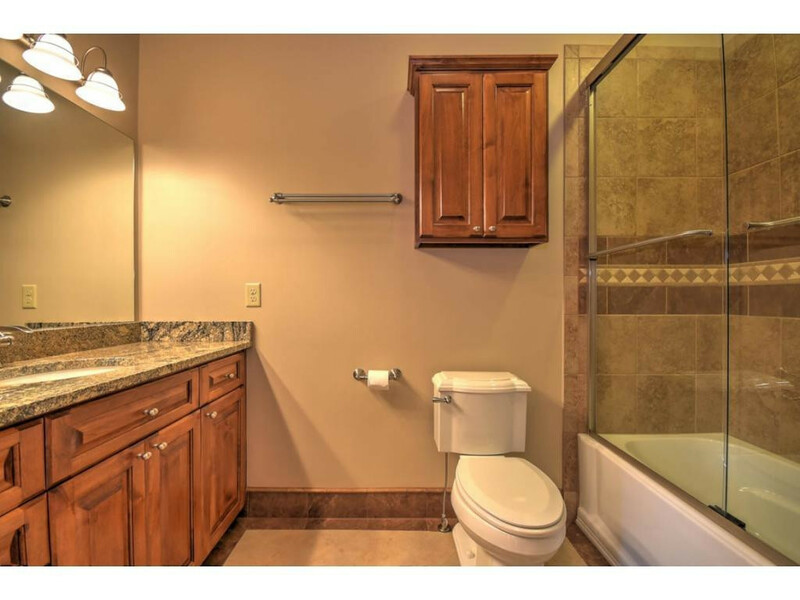 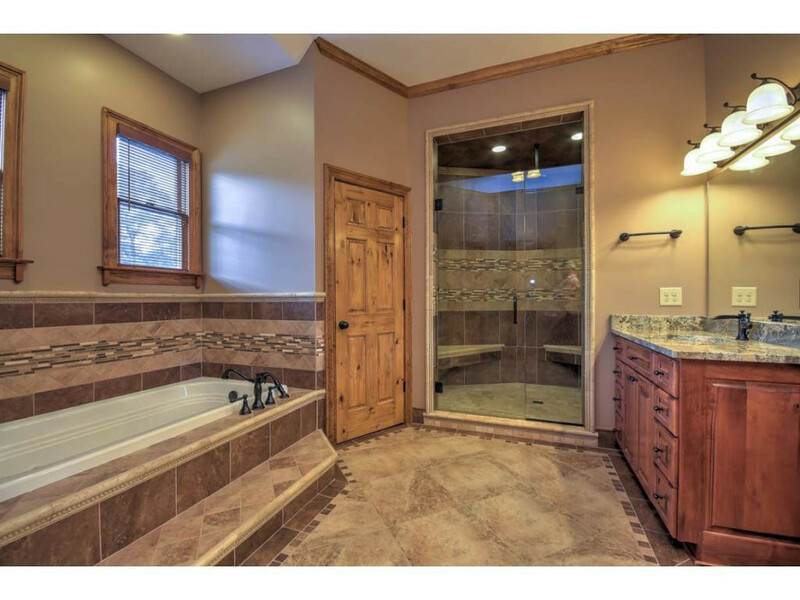 The main level master suite is spacious with programmable heated ceramic signature designed tile flooring, Jacuzzi tub, shower with rainfall shower head, double vanity, and cedar lined closets. 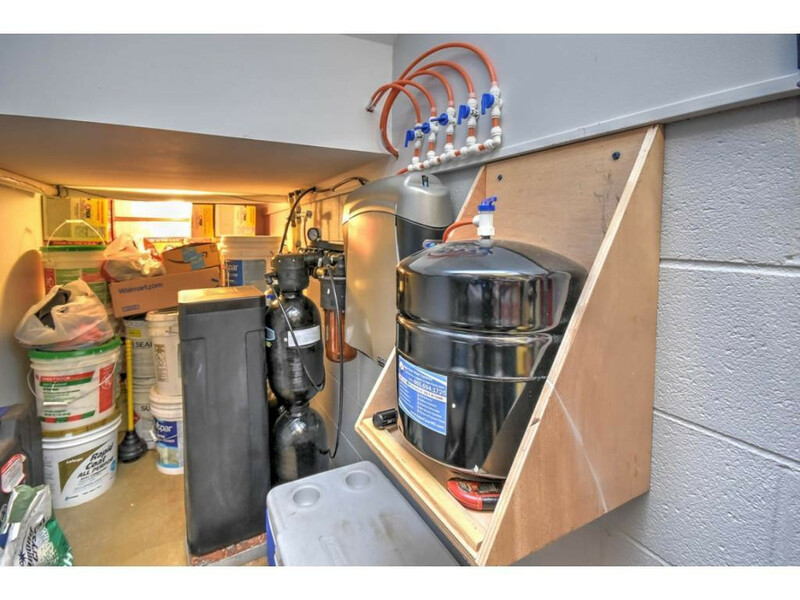 Enjoy instant hot water with the Rinnai water heater and Central Vac throughout. 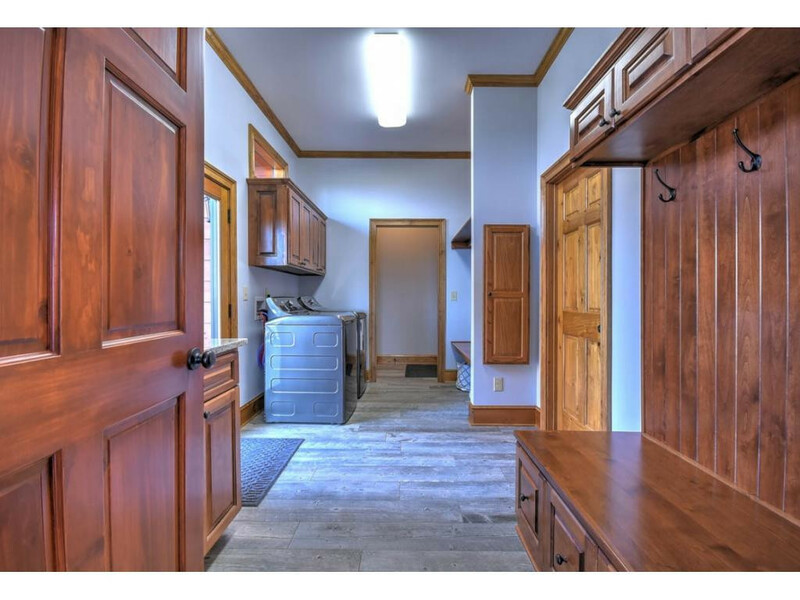 The main floor laundry has ample storage with built-in cabinetry, utility sink, and a deacons bench for storage. 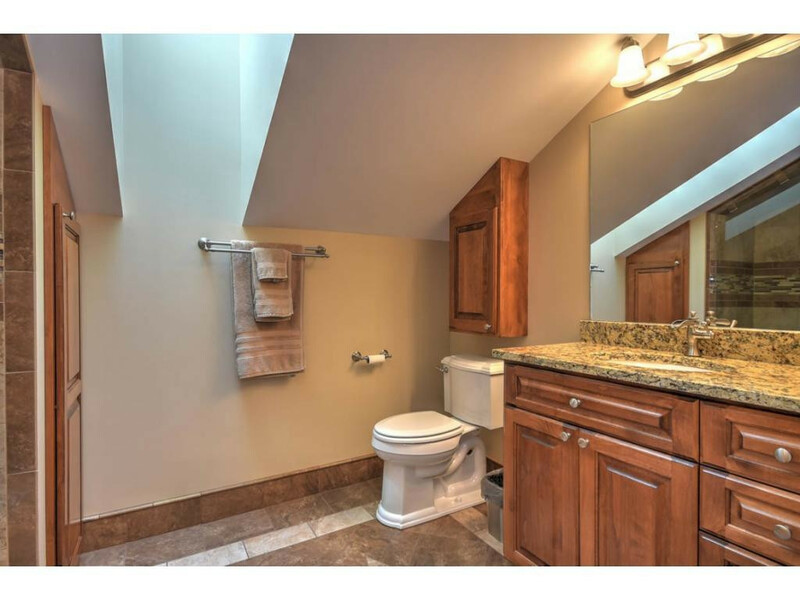 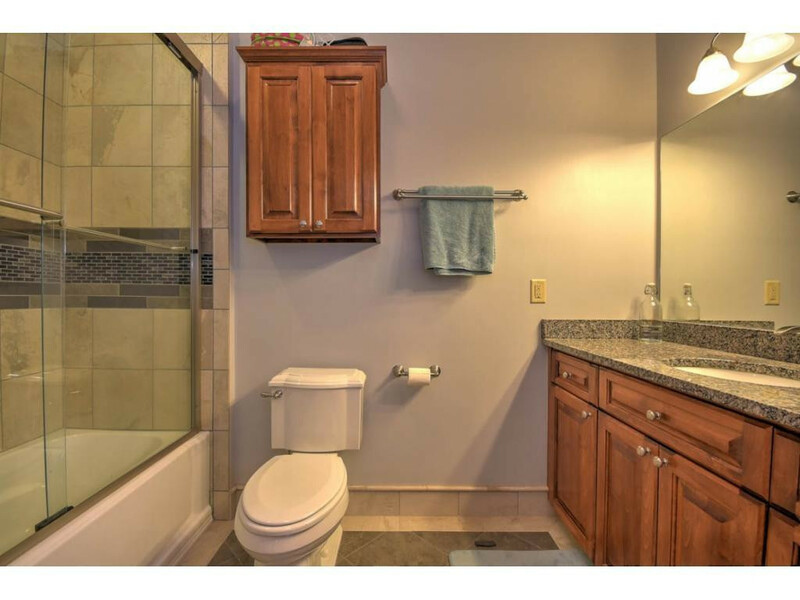 The 2nd level features two bedrooms with their own sitting area, custom bath, and cedar lined closet. 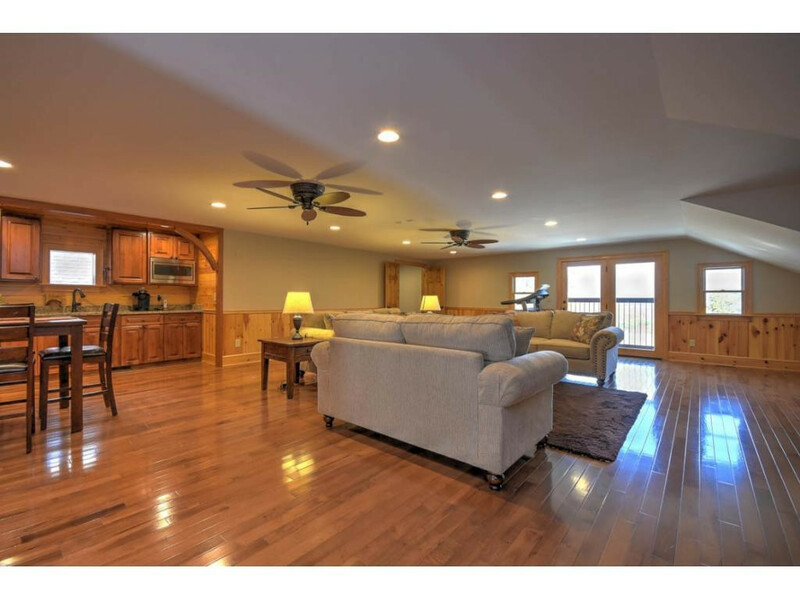 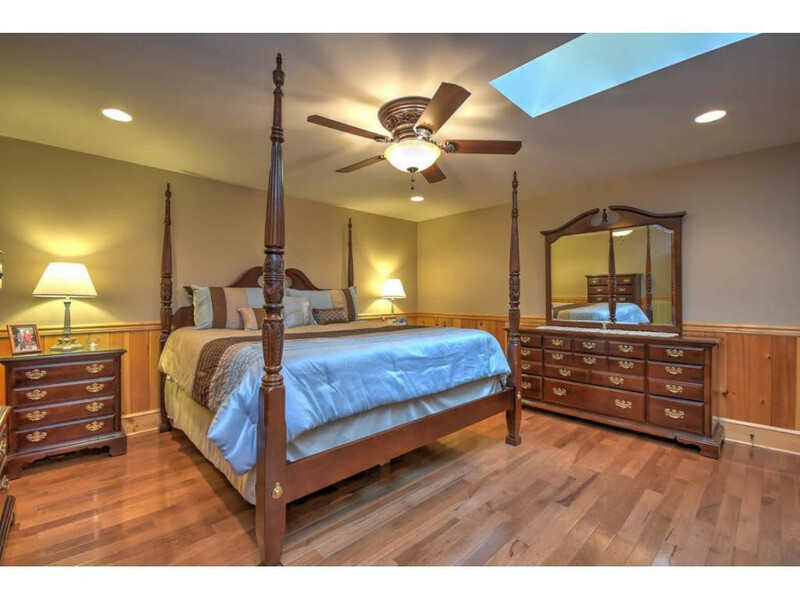 Bonus area between the 2 BRs is ideal for a pool table/ game room and overlooks the den. 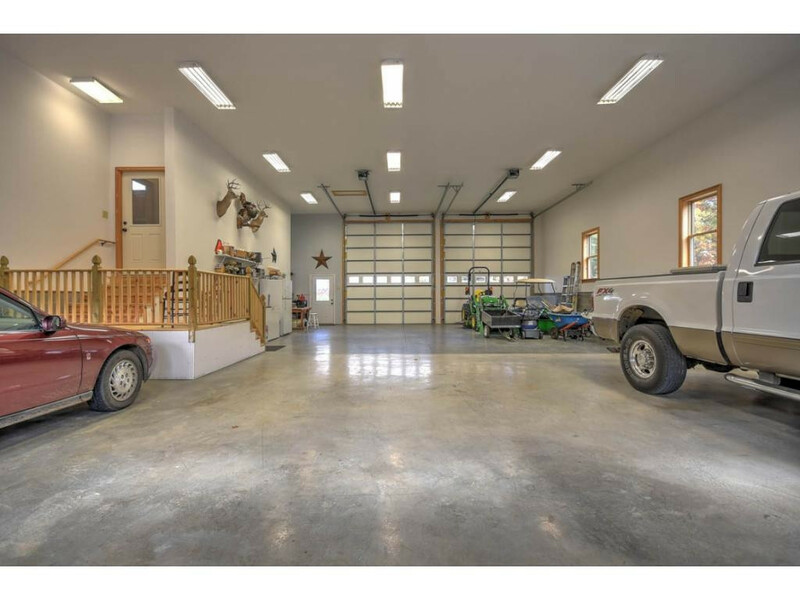 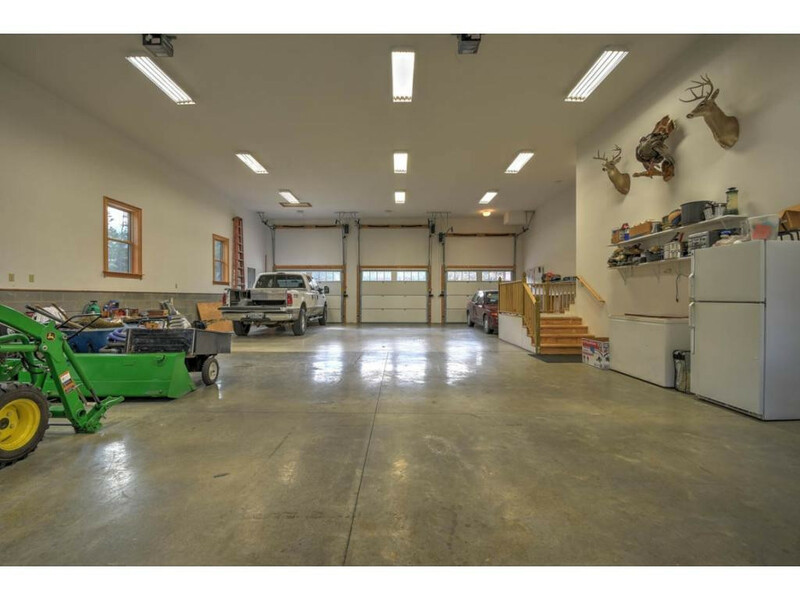 A large family room or a possible (B & B) is over the garage. 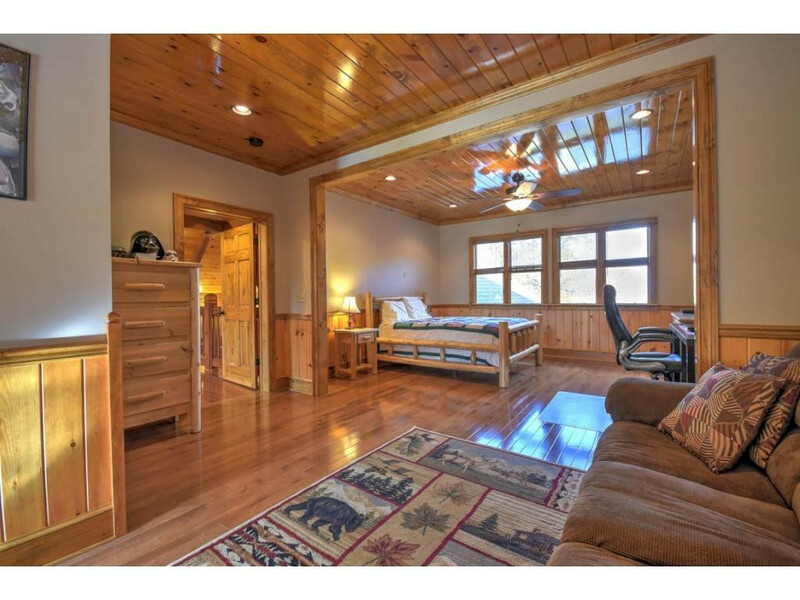 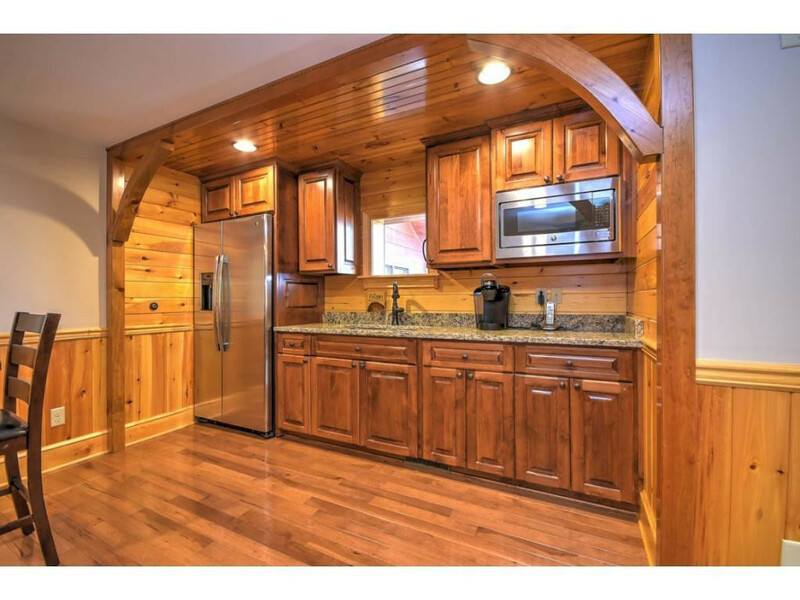 There is a den with kitchen, full bath, bedroom, and a separate home office. 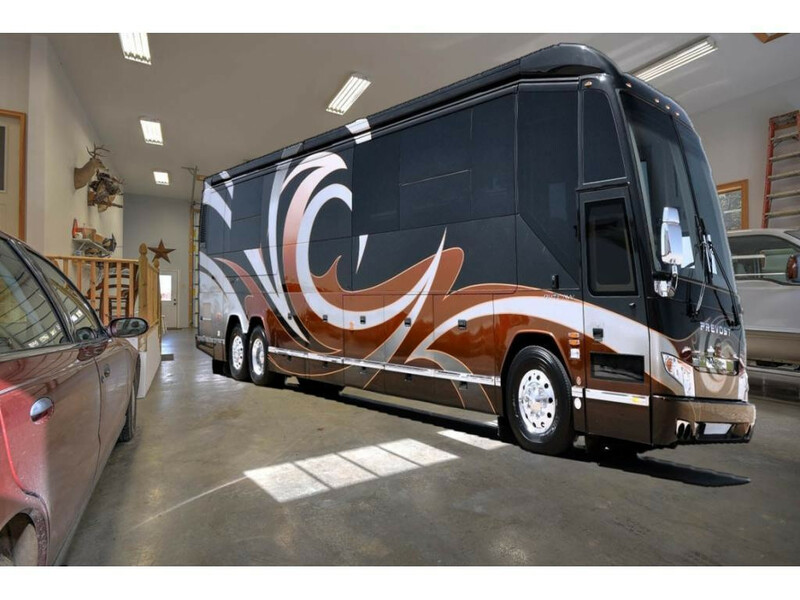 The oversized 4 bay garage is ideal for two 45-ft motor homes or boats. 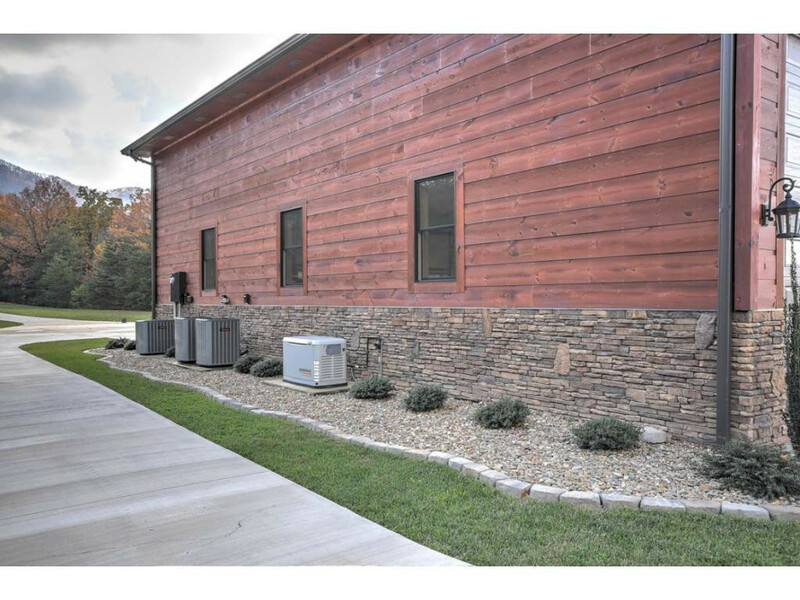 DonÃ¢t worry about power outages as this home is equipped with its own 20K generator! 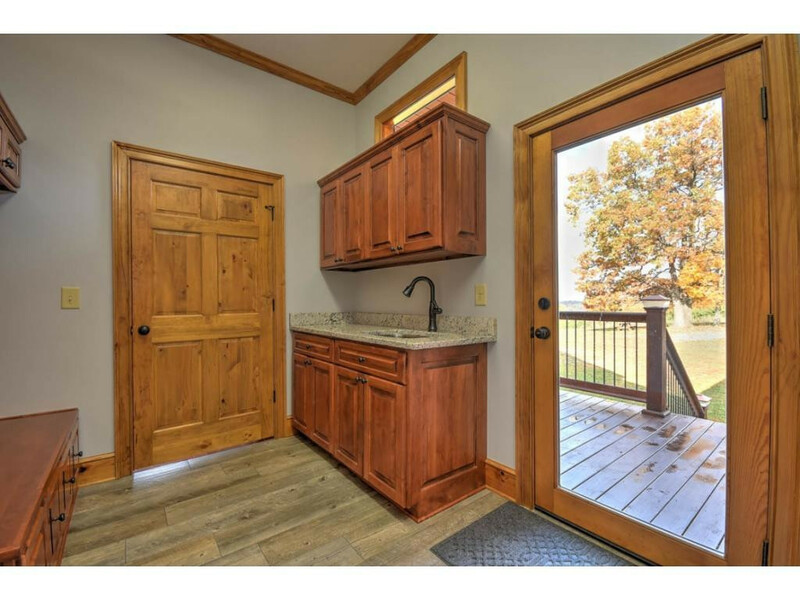 Entertaining will be a joy with the roomy covered decks set up for a TV, an outside fireplace, and future outdoor kitchen with wiring, plumbing, and gas already in place. 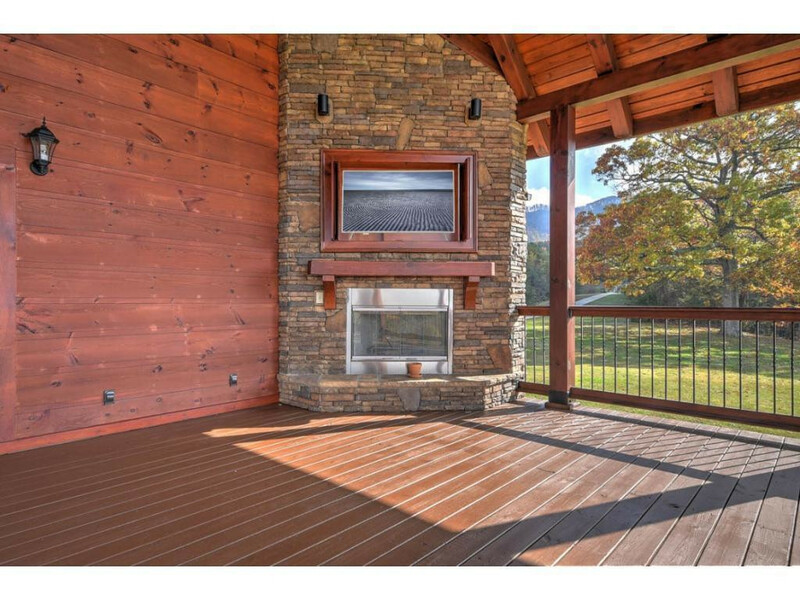 The views of the mountains from the massive decks are breathtaking. 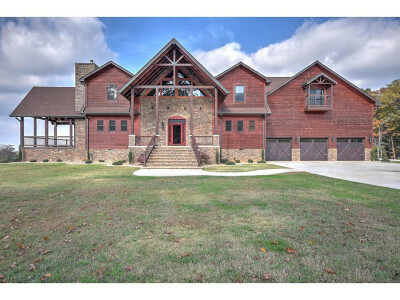 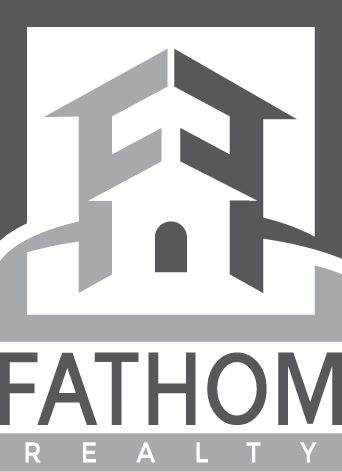 Enjoy gently rolling pasture land with some wooded area, pond, and large outbuilding. 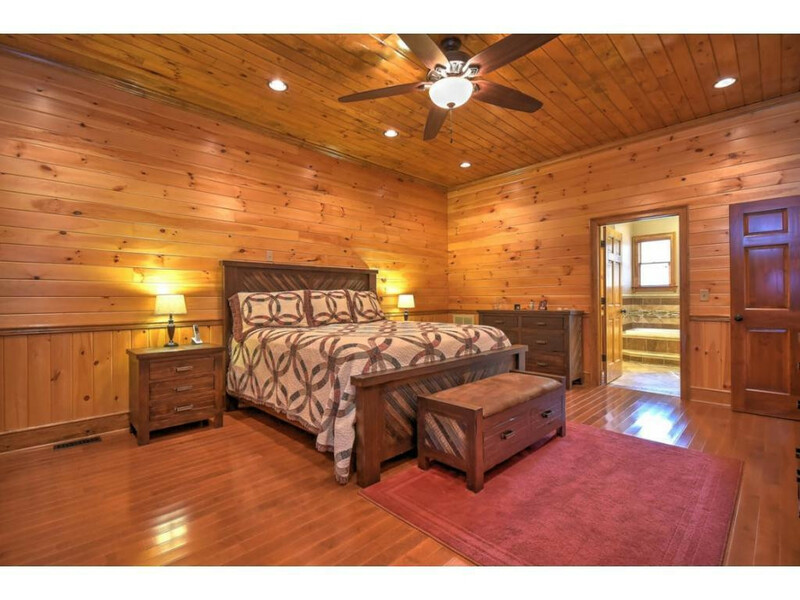 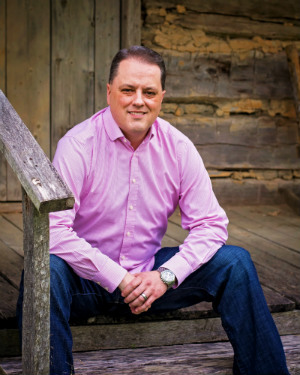 Located within 30-45 minutes of Sevierville, Pigeon Forge, and Asheville.